President Donald Trump instructed Chief of Staff John Kelly to fire his daughter and son-in-law from their White House positions, according to new book. HuffPost editor Vicky Ward alleges in “Kushner Inc.” that the president was looking for ways to rid the White House of his daughter, Ivanka Trump, and his son-in-law, Jared Kushner because they were a source of constant negative press. When Trump selected Gen. Kelly to be his chief of staff in July, one of his first directives was for Kelly to fire his children. “Get rid of my kids; get them back to New York,” Trump allegedly told Kelly. Trump also reportedly complained that his children “didn’t know how to play the game,” referring to their seeming inability to generate positive media coverage for the administration. According to Ward, Kelly informed Trump that it would be difficult to fire his own children, so the pair agreed they would make life so difficult for Ivanka and Kushner in the White House that the couple would be forced to resign. 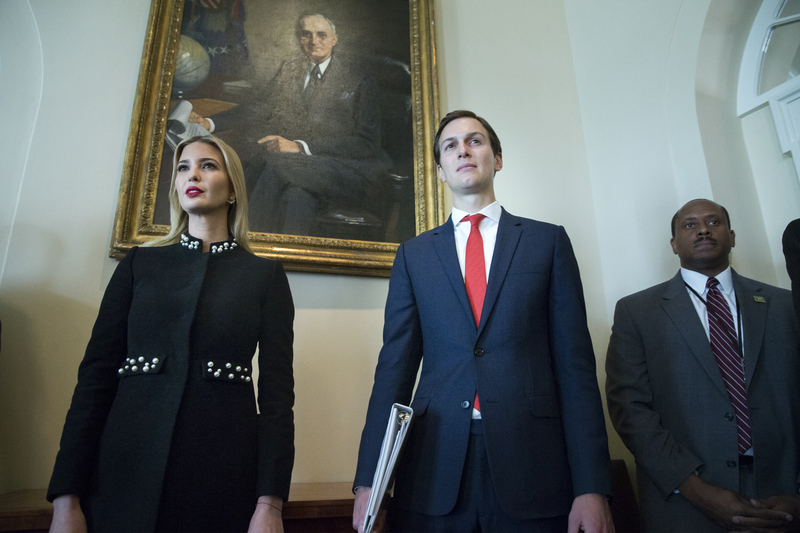 Both children currently serve as advisers to Trump, and Kushner has been tasked with diplomacy in the Middle East, while Ivanka Trump has focused on advancing paid family leave policies. Ivanka has been credited for spearheading programs that aim to “empower women in the workplace,” while her husband has been involved in the administration’s criminal justice reform measures.